There is good news if you like to spend time at Pocomoke River State Park on Maryland's lower Eastern Shore. The state just acquired 212 acres of new park land. 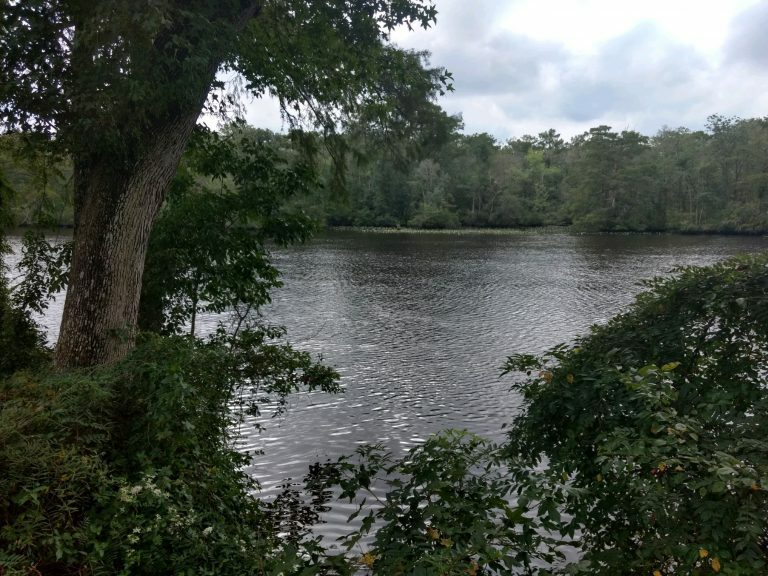 The Maryland Department of Natural Resources (DNR) announced a former golf course is being repurposed to provide access to the Pocomoke River Water Trail, and will also allow for more opportunities to play at the park.